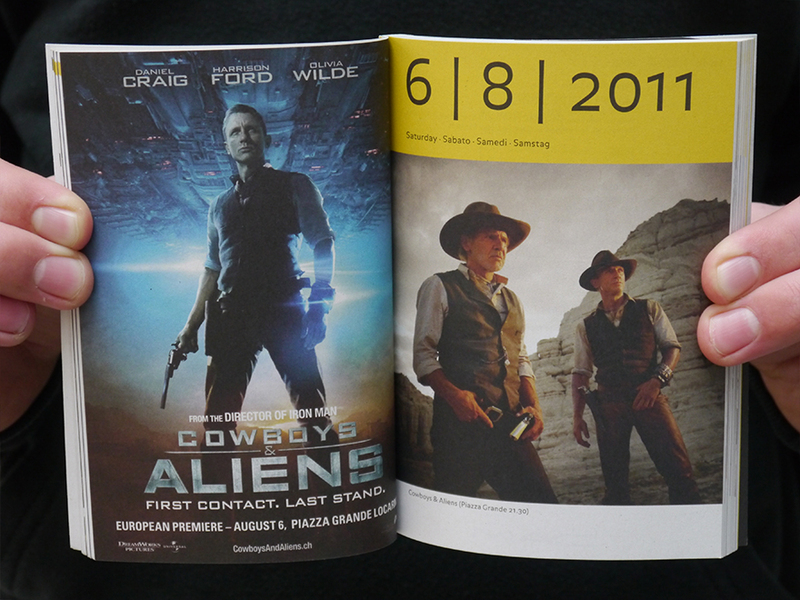 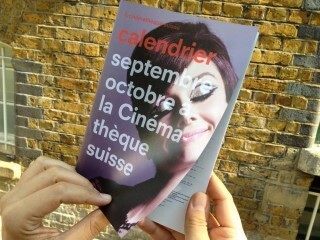 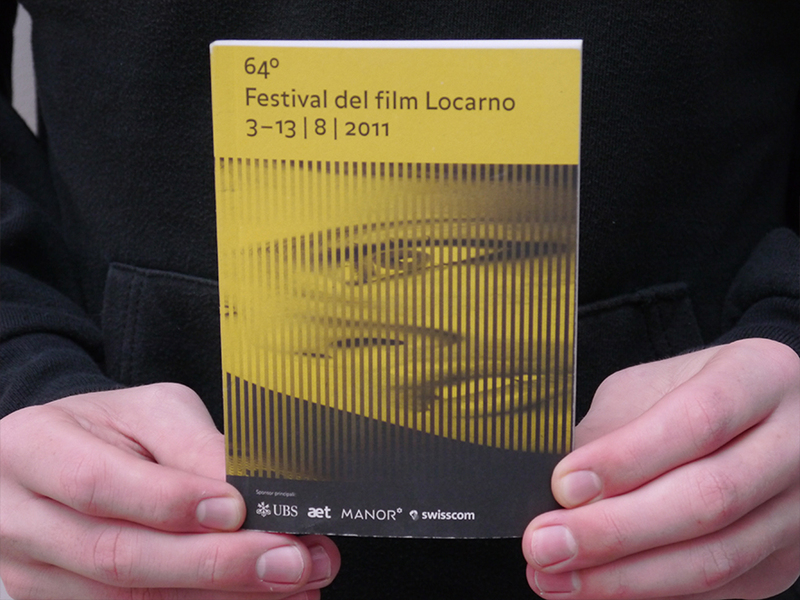 A new design and automated production system has been developed for Festival del film Locarno’s printed programme booklet. 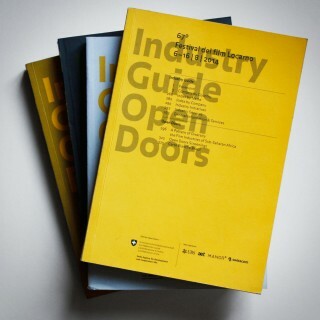 The programme uses a common database to that of the existing printed catalogue and mobile apps, also produced by Jannuzzi Smith, for consistency and economy. 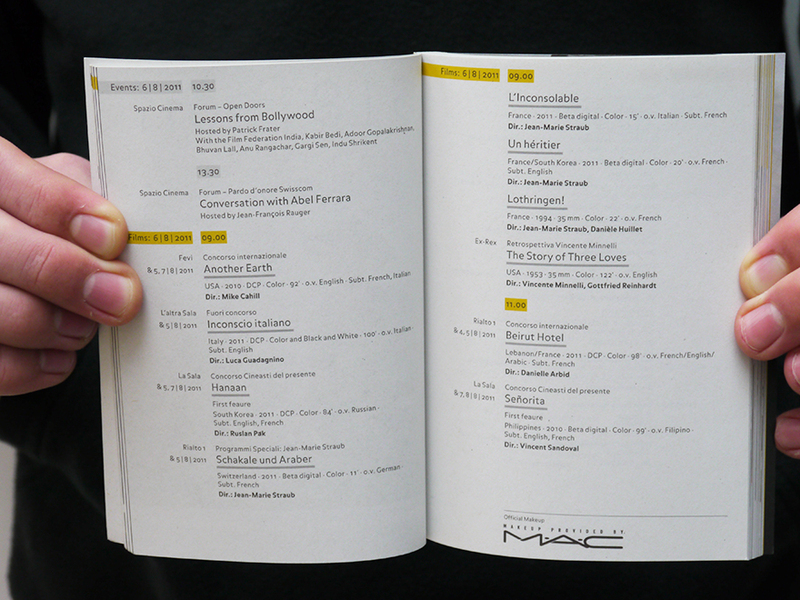 The system employs XML-based templates to create the page layouts automatically, within seconds. 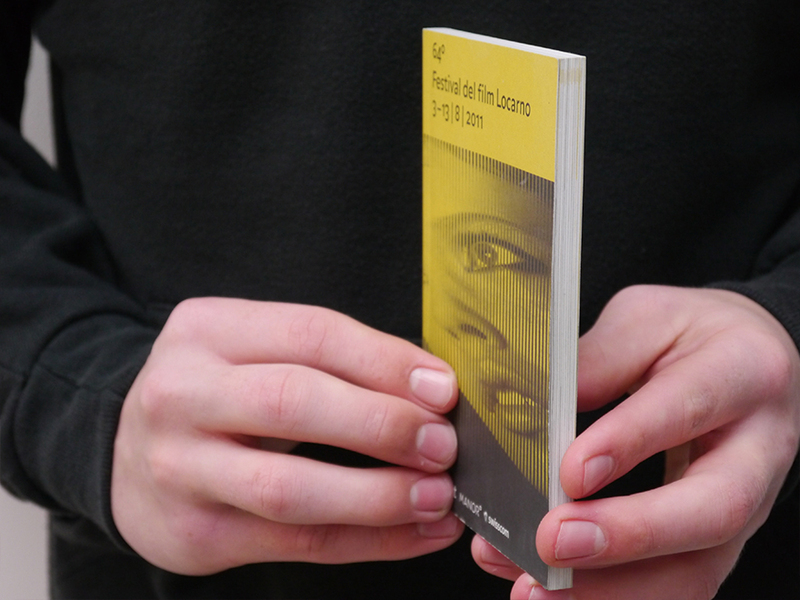 A new, smaller format for the programme was devised to make it more pocketable, and each day is now has the evening’s screening at the Festival’s 8,000 seat Piazza as an image highlight.